dehumidifier with absorption technology. Without refrigerants or gases, this compact dryer extracts 16 pints a day with very low energy consumption. 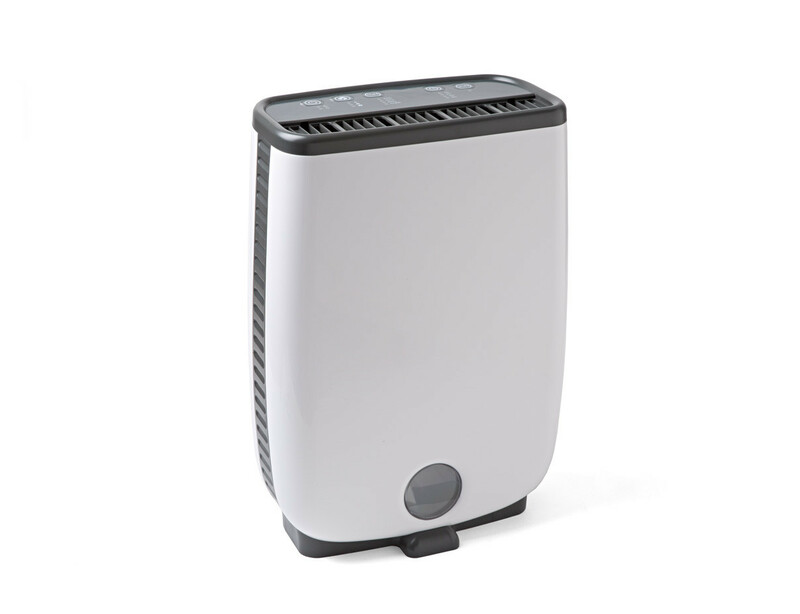 The compact housing makes dehumidifying easy and accessible even in cars, boats, caravans and sheds.